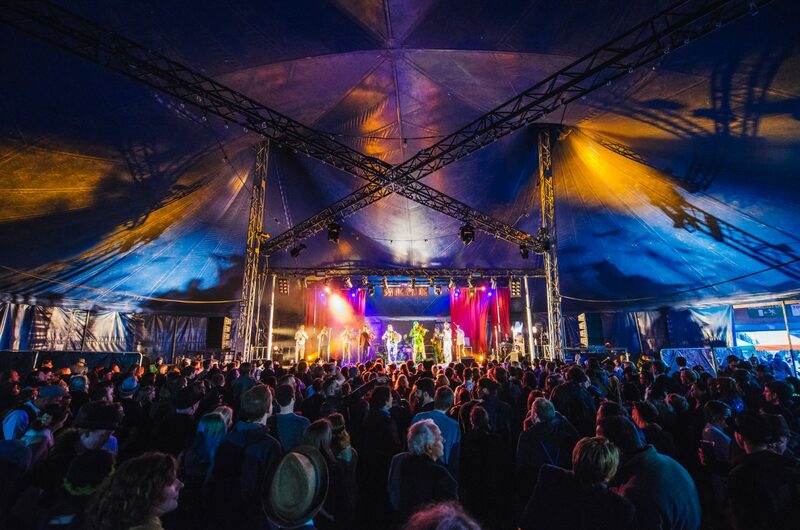 Swingamajig is a weekend of music, dance, cabaret, walkabout, art installations, street food, performance and 3000 of the UK’s best dressed ladies and gents! Set in the heart of Birmingham in the shadow of the giant brickwork railway arches and a big top circus tent, Swingamajig takes the sounds and a style of the roaring 20s and brings them up to date with a hugely modern twist. The main event takes place on Sunday 30 April 2017 with a diverse programme of music and performance featuring over 70 acts across 6 stages, including a headline set by international festival heavyweights Balkan Beat Box. It’s certainly not just about the hearing the music and peeping at the burlesque, Swingamajig is as much about the participation. From prepping your dapper dress for the weekend, to swing dance classes on the day, Swingamajig is a world to embrace.